The number of libraries across the country has continued to decline as cash-strapped councils reduce their spending on the service and rely more on volunteers, a new survey has revealed. 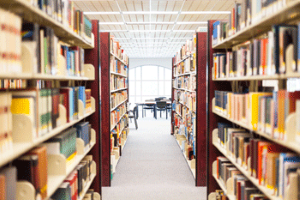 CIPFA’s annual library survey has found that spending by local authorities on public libraries fell by £30m in 2017/18. The survey also showed that 127 service points were closed down this year, with the loss of 712 full time employees. This follows a trend which has seen the number of public libraries and paid staff fall every year since 2010, with spending reduced by 12% in Britain in the last four years. Visitor numbers have also continued to decline with a 10 million drop this year to 233 million visitors.